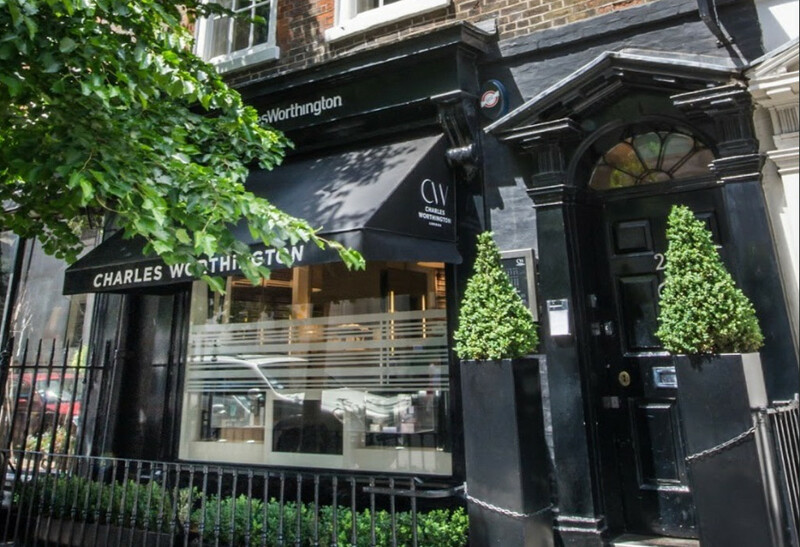 Our flagship Percy Street salon offers the Charles Worthington hairdressing experience plus a full range of professional beauty treatments, in a stylishly designed, spacious and welcoming atmosphere. 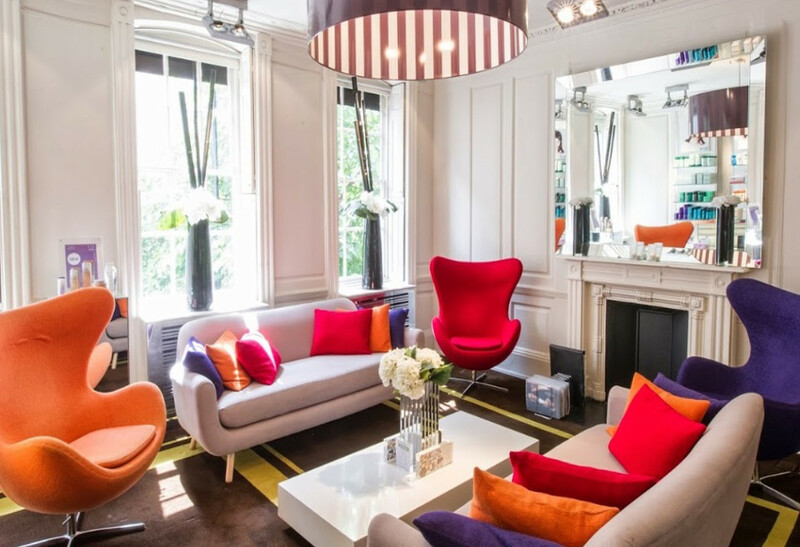 A state of the art Colour Zone provides a brilliant space in which to experience the full spectrum of colour expertise offered by the Percy St team under the experienced guidance of Charles' Colour Director, Carolyn Newman. It's also home to the Marian Newman Nail team, consisting of the hottest nail technicians around. 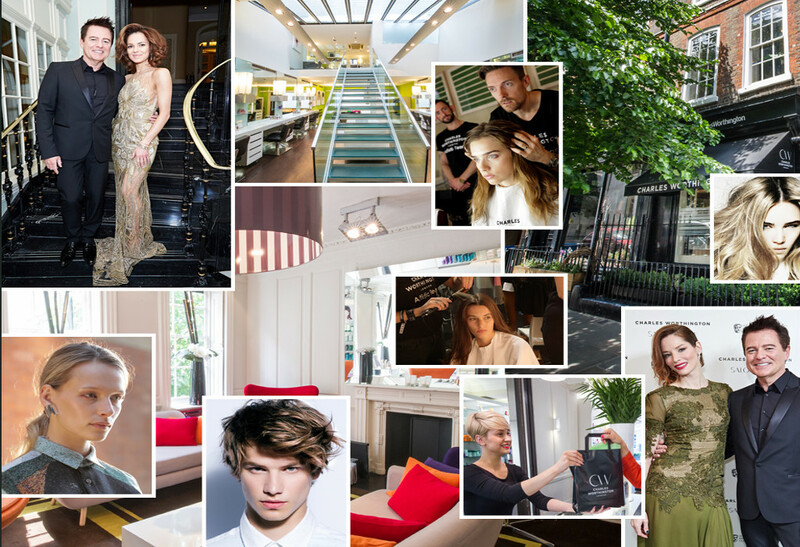 Which means the Percy Street salon guarantees head-turning results for hair and nails in one fantastic location, making it a true destination salon in London.